Everyone uses microsoft word irrespective of whether he is in business or in his student life. But, most of the people are unaware of the powerful hidden features which can let them use ms word 2016 more efficiently and intelligently. So, here goes a list of 100 such tips and tricks to make you a ms word master quickly. Type =rand(7,10) and hit enter. 7 paragraphs each with 10 lines will be generated quickly. Type three hyphens and press enter. A horizontal line will be generated. Press CTRL key and click any sentence to select that sentence. After opening a word file, Press Shift + F5 and cursor will move to the location, when you last saved the file. Also while working on a word document, pressing Shift + F5 will take you to the last edited locations. Pressing CTRL+Shift+> makes the font bigger for the selected text, similarly CTRL+Shift+< makes it smaller in size. Just use tell me what to do to quickly find what you want to do in microsoft word 2016. Keeping CTRL key pressed and then hitting backspace key deletes the whole word. To insert links quickly just press CTRL + K and type the url in the address field. Select any term and Right click on it and then choose smart lookup to quickly find information about that term from the web. To apply a format just copy the format by selecting the piece of text and then clicking on format painter. After that, just select another piece of text on which you want to apply the format. Click three times to select any paragraph in Microsoft word . Select any sentence and press shift + F3 to change the sentence to lower upper or capital case. To write on any place in Microsoft window just Double click on that location. When you copy any piece of text from internet or anywhere, the formatting of that piece comes attached with that. To remove the formatting quickly, just select that piece of text and then CTRL + Space key. The fastest method to cut and paste is not CTRL + X and CTRL + V . Just select any piece of text and press F2. Now, click on that location and then hit enter , paste that piece of text. To insert Unicode character in your Doc, just type the code and then press ALT + X . For example, to insert $ in your document, just type U+0024 and press ALT + X. For quickly inserting serial numbers in a table inside microsoft word, just select the column in which you want to put the serial numbers. Now, click the numbered bullet to quickly fill all the serial numbers in that column. There is a hidden calculator in your Microsoft Word. 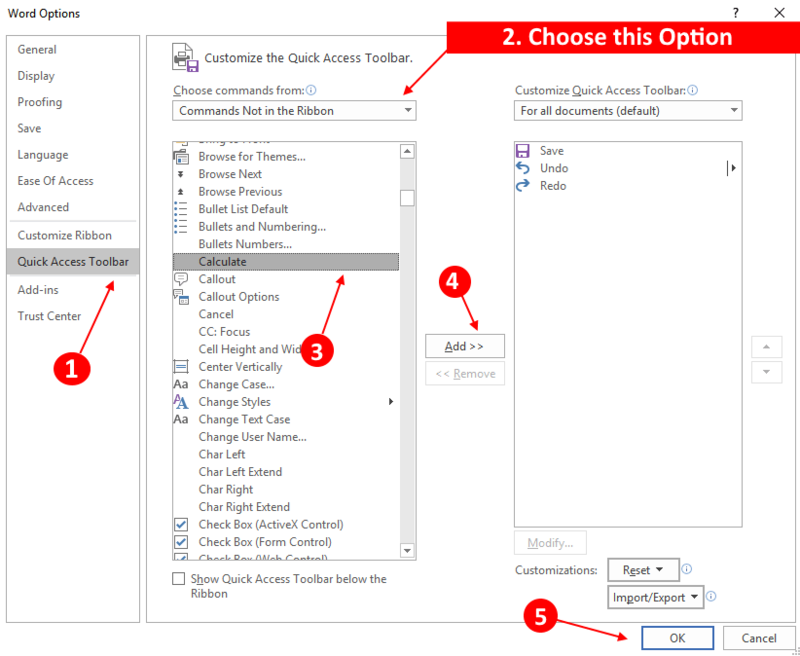 Just Go to File -> Options -> Quick access toolbar. Now, Choose Commands not in the ribbon option from the dropdown (Choose commands from). 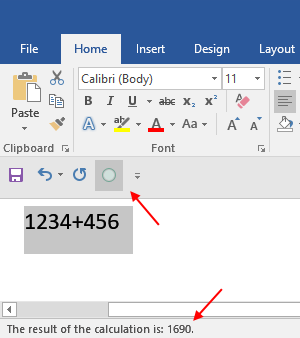 Now, select calculator and click on add and finally click on OK.
Now, write select any math equation in the microsoft word and click on calculator icon on the top toolbar. You can see the result instantly on the bottom. To change the font settings quickly, just click on small arrow to the right of the font section in the toolbar as shown below. 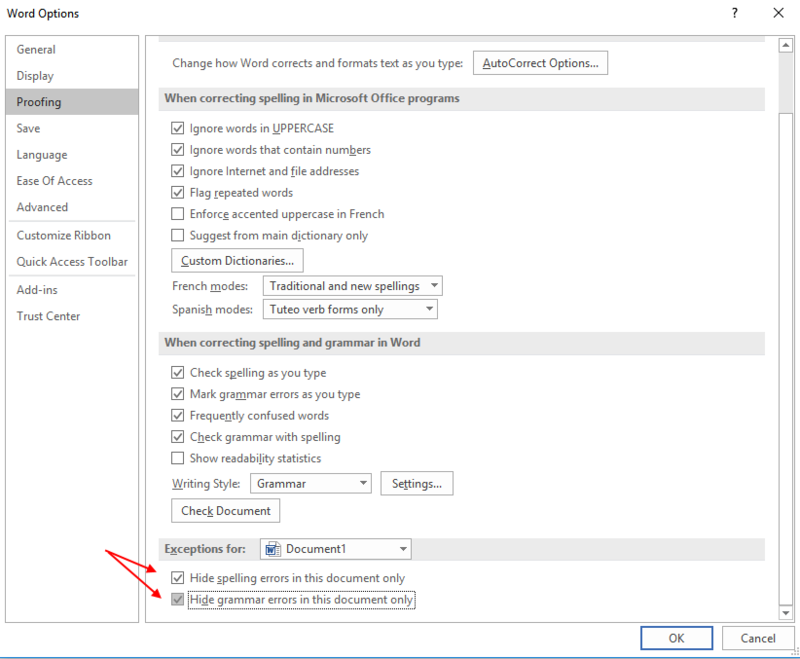 Turn of red and blue spell error warnings (Proofing) in Microsoft word. Just Go to File -> Options. Choose proofing and then check both options for the current document saying hide spelling and grammar errors in this document only. To open the last document in Microsoft word 2016, just search winword.exe /mfile1 in search box of windows PC. You can also run this in run command box to open the last word file. 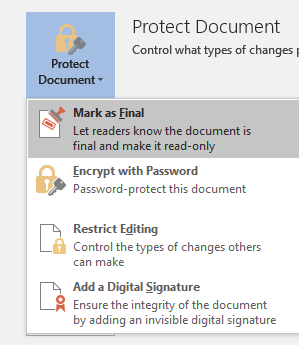 To password protect a file, Just click on file and click on protect document -> Encrypt with password. Choose and set a password. 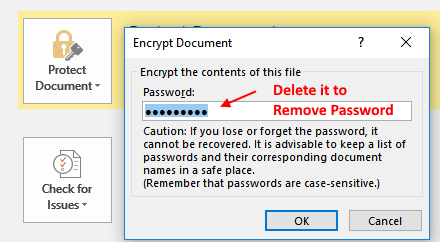 To remove the password, just click on protect document -> Encrypt with password again and clear password. To replace all the images in a word document, first of all copy any image first to stick it to clipboard. Now, press CTRL + H to open find and replace window. Now, enter ^g in find what and enter ^c in replace with field. Now, Click on replace all to replace all images with the copied image. Choosing mark as final, make the document as read-only. 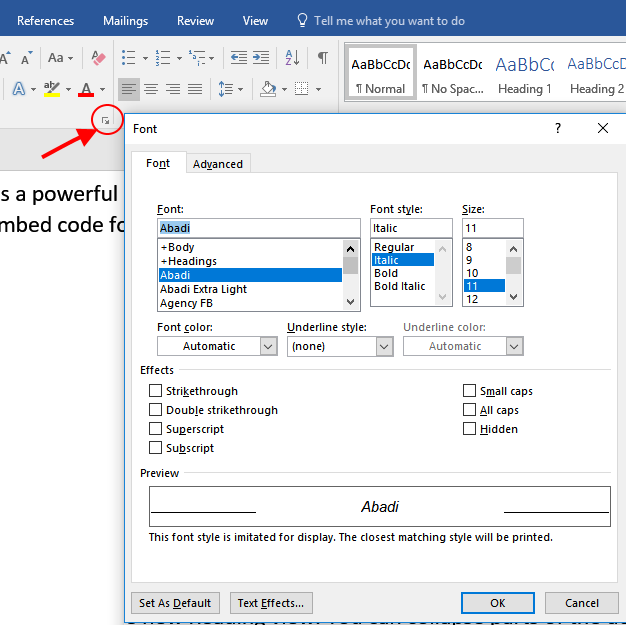 Turn of red and blue spell error warnings (Proofing) in Microsoft word. You meant to say, “Turn off” and to capitalize Word (a formal name). If you would like help with editing, I would love to help.